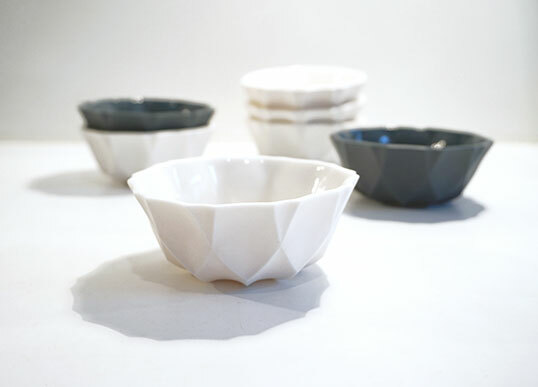 Hand made porcelain bowls for ice cream, nuts, olives and more. Available in white and black. Glazed inside, biscuit outside.